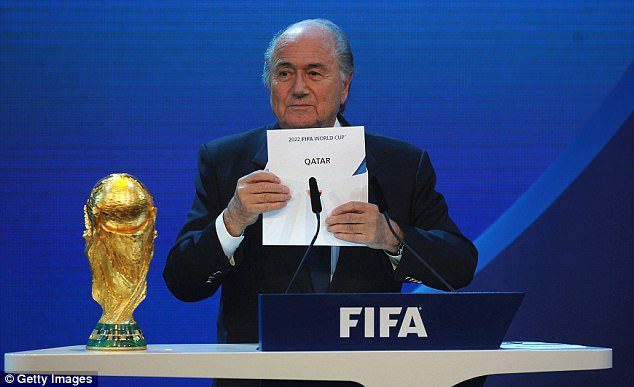 Former Fifa president Blatter announces Qatar win. 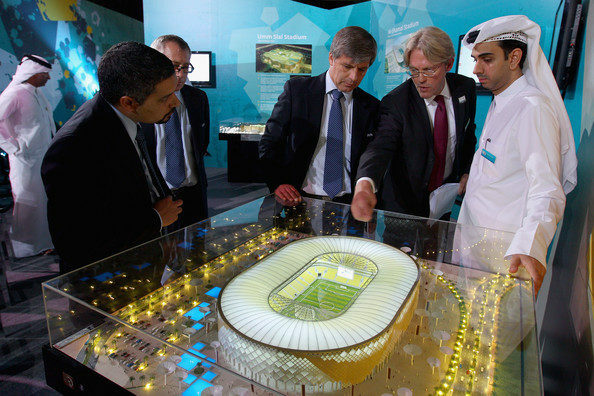 Football’s world governing body Fifa has released its full report into alleged corruption in Qatar’s successful 2022 World Cup bid. That version cleared Qatar of corruption allegations. Fifa said its president Gianni Infantino had always intended to release the full document but its former ethics chiefs had refused to publish it. The former chairmen of the ethics committee Cornel Borbely and Hans-Joachim Eckert, were replaced in May after completing four-year terms.